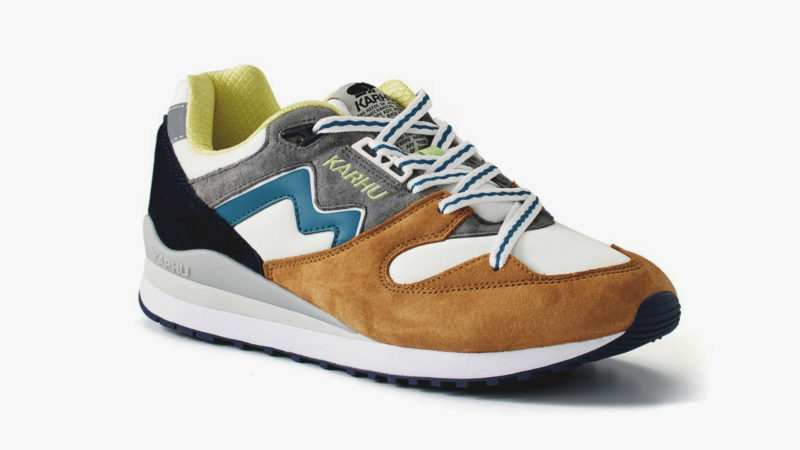 Did you know that the most decorated track athlete in history was Finnish? 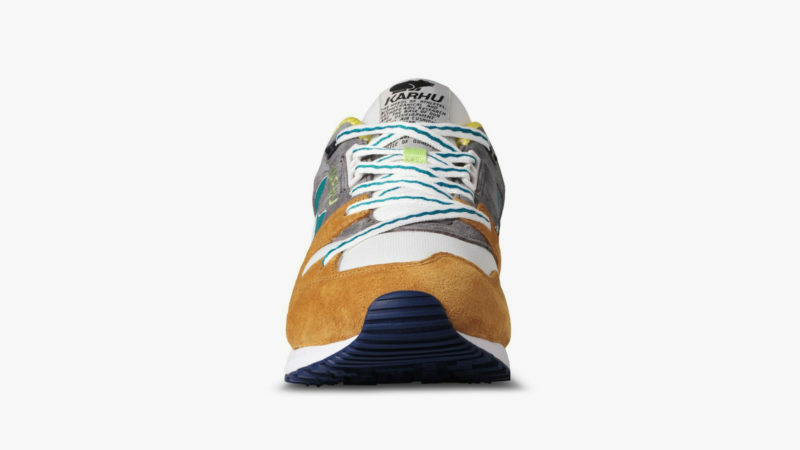 Otherwise known as the “Flying Finn,” Paavo Nurmi set nearly two dozen world records and collected more Olympic medals than Usain Bolt. 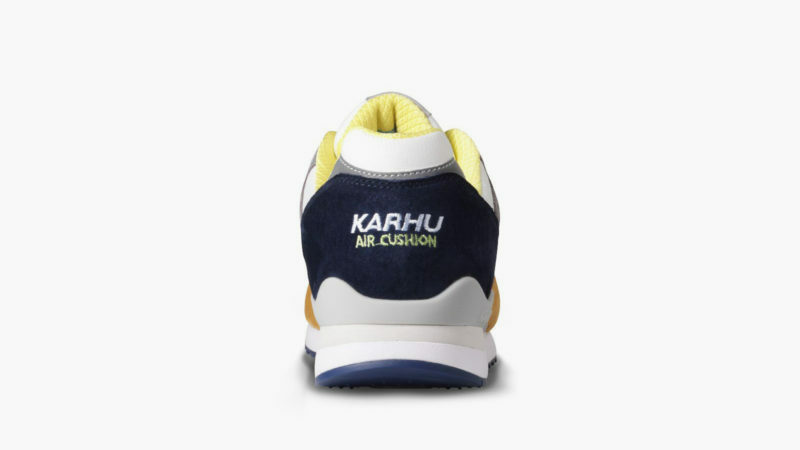 And like all of his countrymen, Nurmi accomplished all of this in Karhu running shoes. 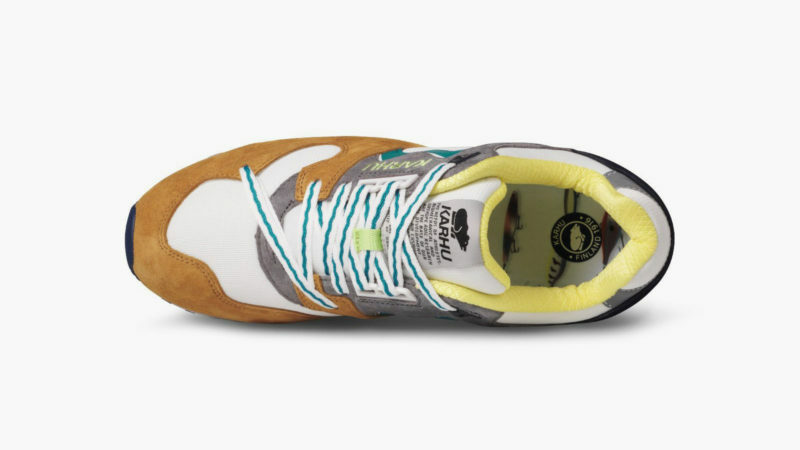 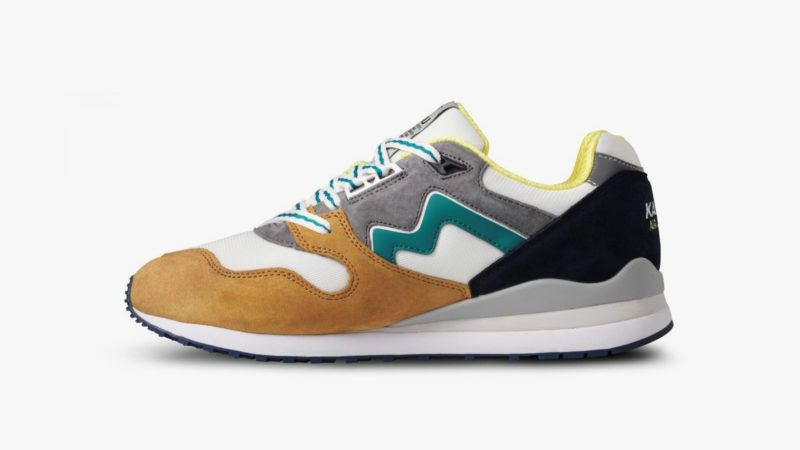 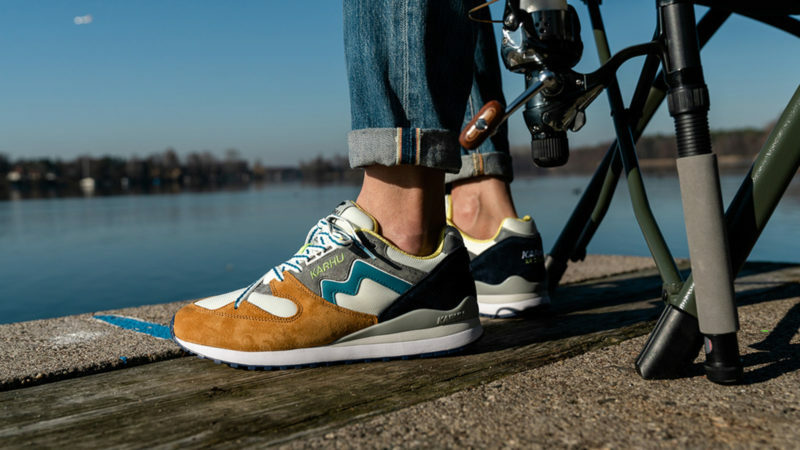 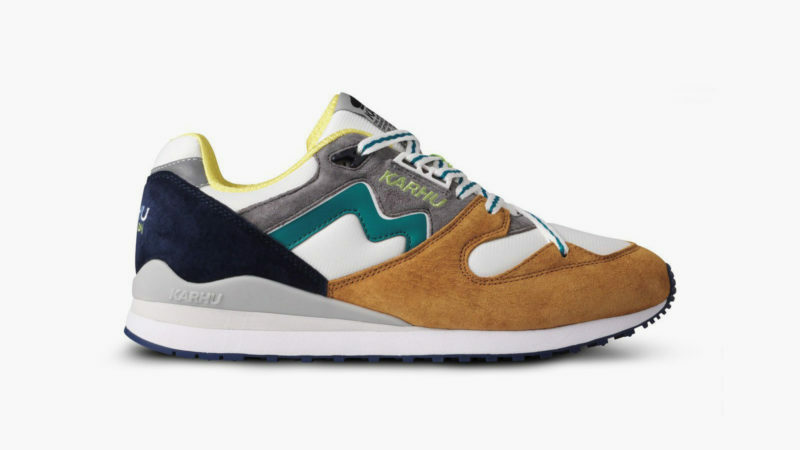 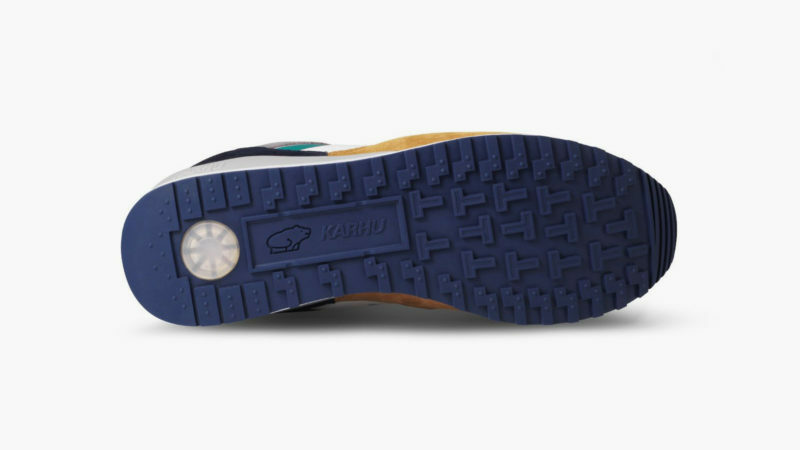 In celebration of Karhu’s 100th anniversary, the company is releasing an updated version of is aptly-named Synchron Classic – a shoe that mixes a timeless silhouette with some seriously innovative footwear technology, including air-cushion infrastructure for exceptional comfort, dual-density midsole, and proprietary lacing system for a secure forefoot fit. 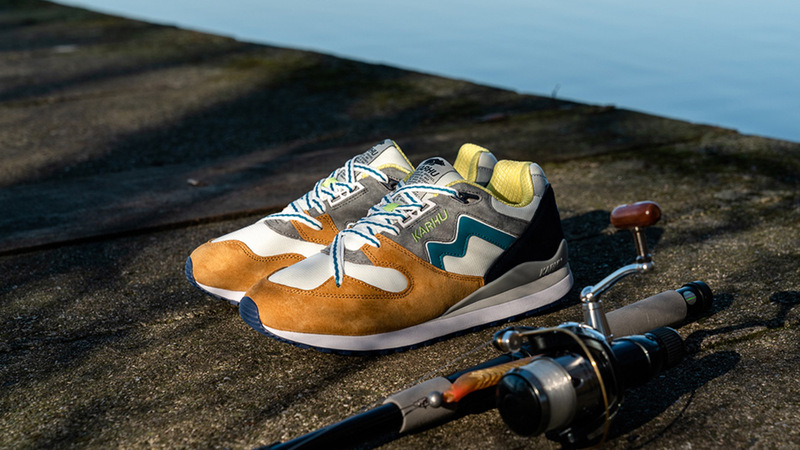 Composed of premium pig suede and breathable mesh, these sneakers look great whether you’re at the office or a casual night out. 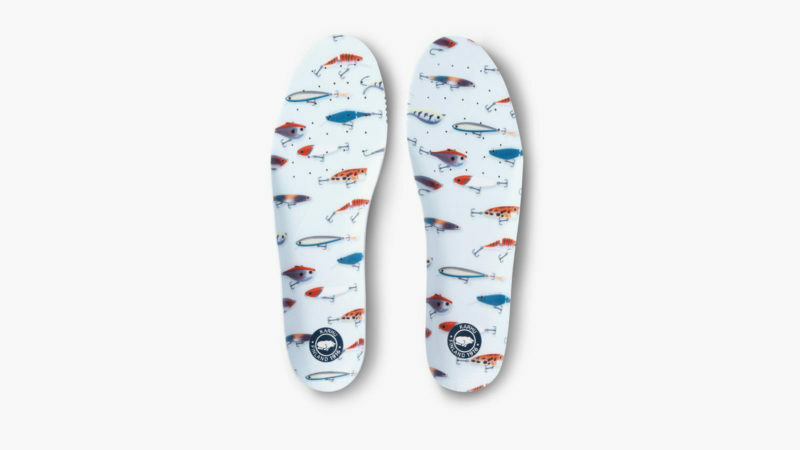 You can choose between two different colorways – original grey and Buckthorn Brown / Ocean Depths.